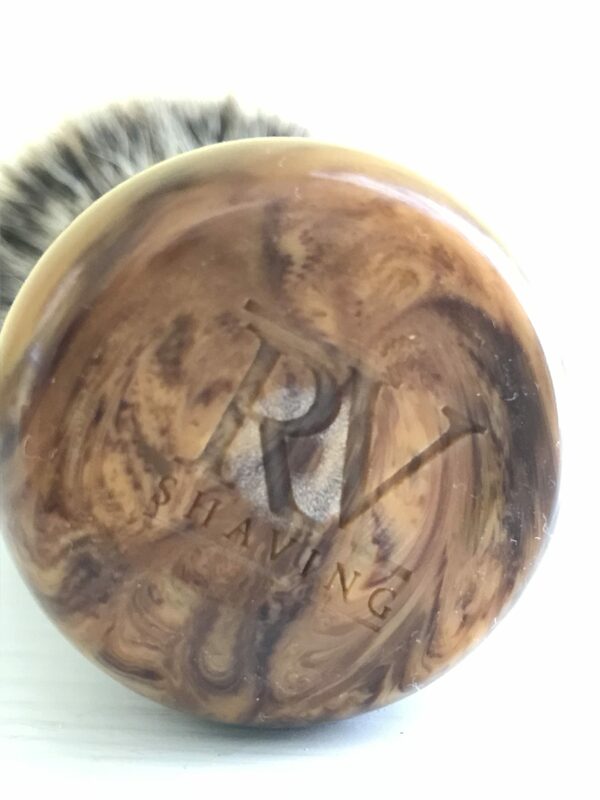 Selling the below Rudy Vey custom brush featuring a TGN HMW 3 Band 24/48mm knot in a faux briar AS3M handle design. 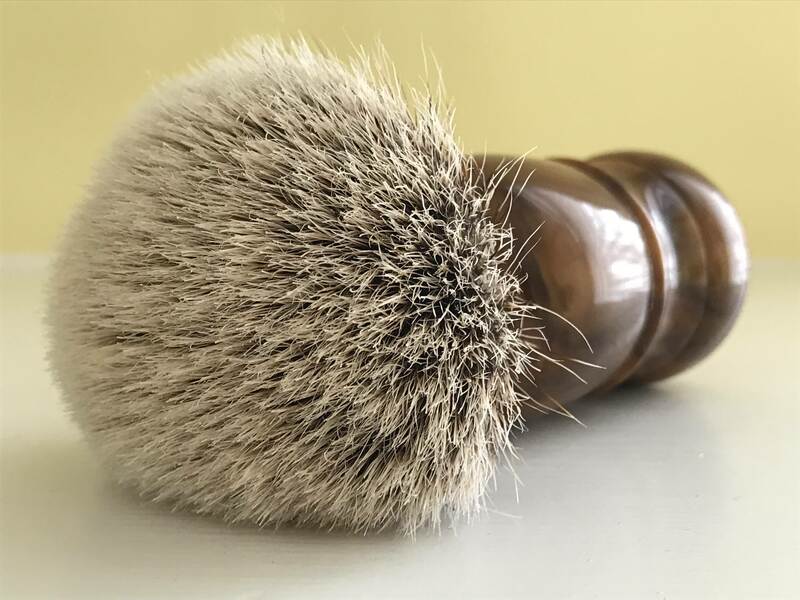 This TGN knot is a true gem: very soft tips with great flow through in a medium dense knot. 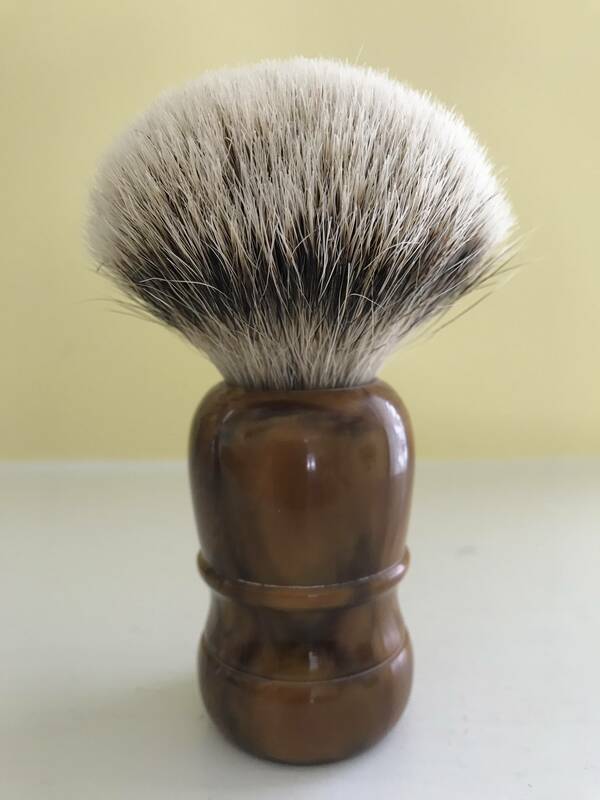 Brush has been sparely used in a 50+ rotation and is in perfect condition. Sells at $70 (originally $100) incl. shipping with tracking. CONUS and PayPal only.